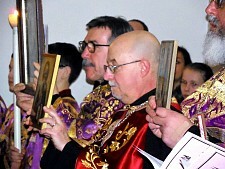 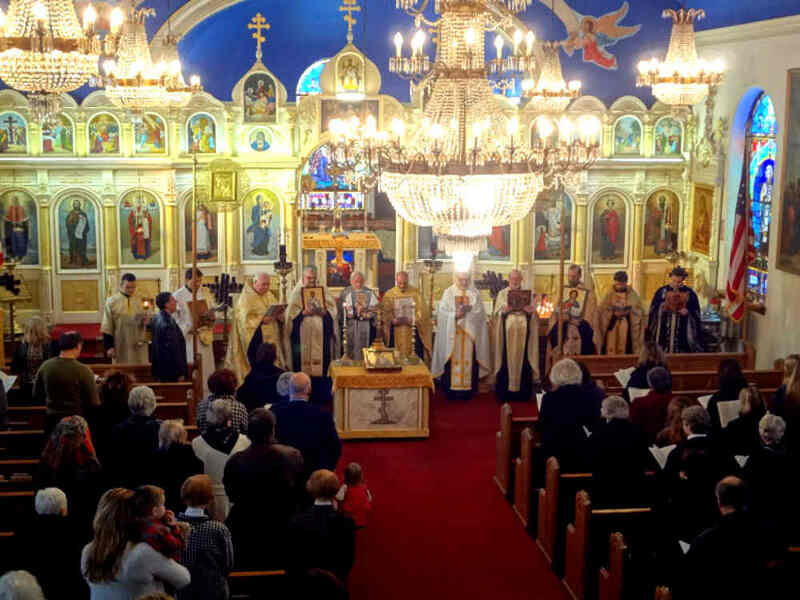 Parishes throughout the diocese participated in evening commemorations of the “Sunday of Orthodoxy” (the first Sunday of Great Lent) on 9 March. 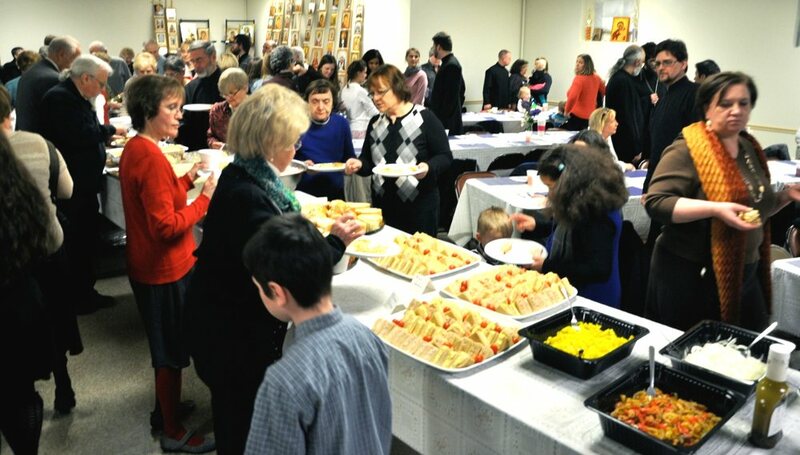 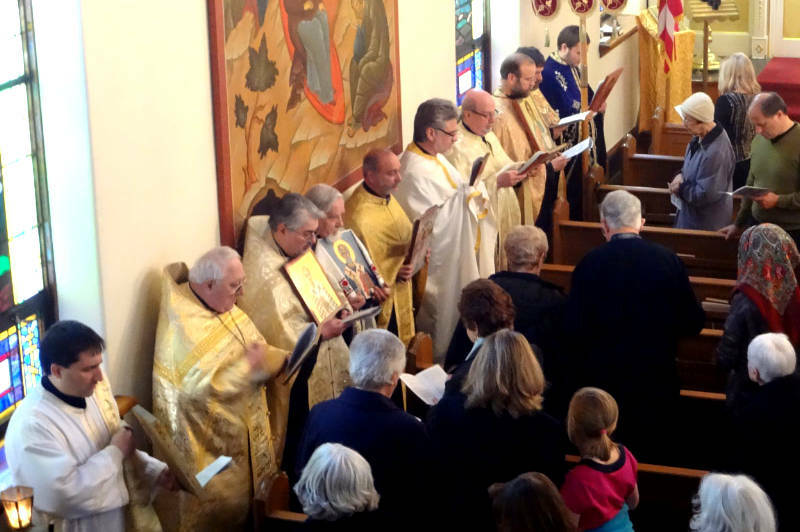 The traditional Lenten Vespers service celebrates the truth and treasure of the Orthodox faith while providing an opportunity for a common gathering of faithful from Orthodox parishes of various canonical jurisdictions within a particular geographic location. 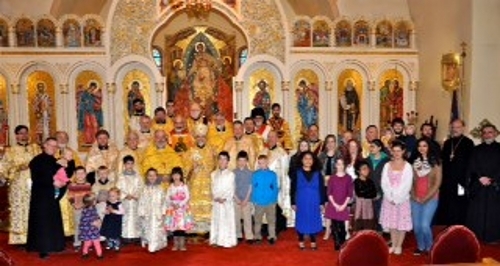 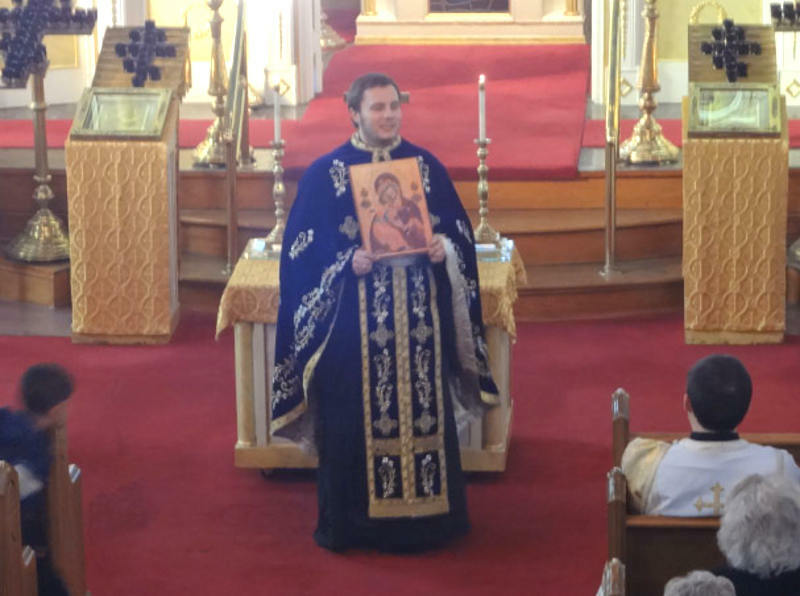 For example, in Buffalo NY the service was at Saint George Orthodox Church; in Rochester NY the service was at Saint Mary “the Protectress” Ukrainian Orthodox Church; in Binghamton-Endicott NY the service was at Saints Peter & Paul Church.